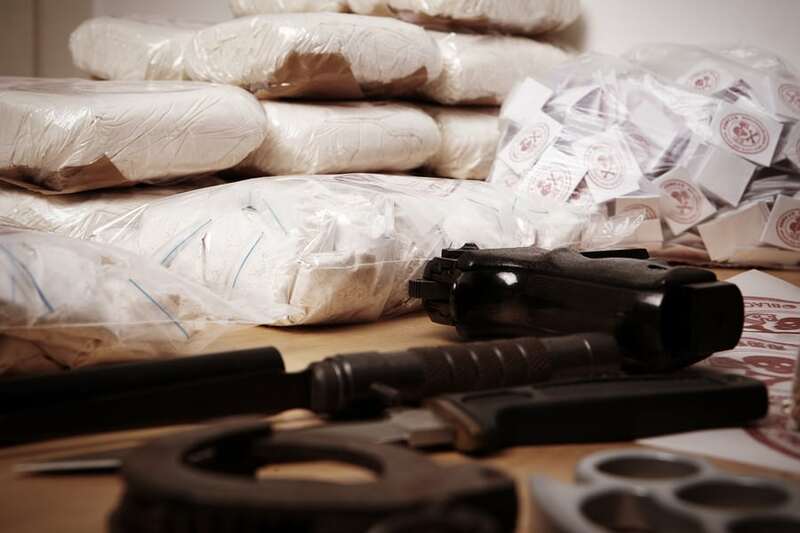 Last Wednesday, the Drug Enforcement Agency (DEA) released their latest drug threat assessment. This assessment, prepared and released each year by the DEA, provides up-to-date look at current challenges local communities across the country face related to drug abuse and drug trafficking. One of the most horrifying trends is the upswing in overdose deaths taking place around the country. The assessment found that drug overdose deaths are the leading cause of injury death in the United States, meaning that overdoses outrank motor vehicle accidents and firearm deaths. More than 46,000 people died in the United States from drug overdoses in 2013. Of that reported number, more than half of those 46,000 were due to prescription painkillers and heroin. Additionally, the assessment found that the availability of heroin is up nationwide. More people are abusing heroin, more heroin overdoses are occurring and the result of that is that more people are dying as a result of heroin overdoses. What may be even worse, is that since 2002 more overdose and drug deaths are due to prescription drug abuse than heroin and cocaine. Communities both local and nationally have begun to attempt to respond. Addiction and overdose deaths has been a focus during the current presidential election and local communities in Maryland are mobilizing in order to begin to break the addiction stigma and help people overcome addiction. Town hall meetings, bills in local legislature and foundations raising money to aid those in search of substance abuse treatment in Maryland are becoming more regular. The Baltimore Sun regularly features articles on addiction treatment, drug education and prevention. However, with a local and nationwide epidemic, little has been done to create more substance abuse treatment programs or rehabs in Baltimore or throughout the state. If you or someone you know is in need of help because of drug and/or alcohol abuse or addiction, please give us a call. Maryland Addiction Recovery Center offers the most comprehensive dual diagnosis substance abuse treatment in the Baltimore, Maryland, Washington, DC and Virginia area. If we aren’t the best fit for you or your loved one, we will take the necessary time to work with you to find a treatment center or provider that better fits your needs. Please give us a call at (410) 773-0500 or email our team at info@marylandaddictionrecovery.com. For more information on all of our drug addiction and alcohol addiction services and recovery resources, please visit our web site at the link following: Maryland Addiction Recovery.